No-one was hurt, but dozens of students were jolted out of bed early this morning after a smouldering joint thrown into a recycle lit a nearby bed on fire, triggering an alarm inside a dorm room. 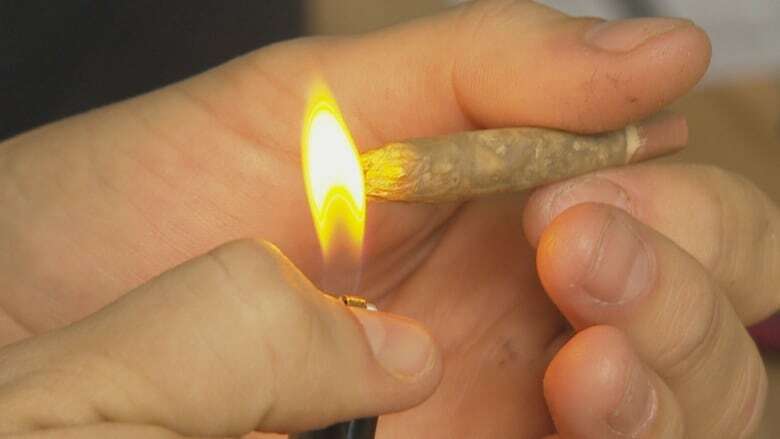 The London Fire Department is blaming a small fire in a Western University dorm room on careless smoking of marijuana — barely two days after the federal government legalized recreational marijuana. Firefighters were called to the O'Neil/Ridley Hall at Huron University College on the Western University campus early Friday morning after a still smouldering joint was tossed into a recycling bin, causing a small fire that spread to a nearby bed inside a dorm room. London's acting deputy fire chief Jack Burt said Friday three people were sharing a joint inside the dorm room and tossed it into the bin when they were finished. "It's very concerning for us due to the fact that careless smoking has caused this fire," he said. "What's also of concern for this fire is the fact the smoke alarm had a bag put over it to make it disabled and impaired so it didn't actually work when the fire occurred." Burt said the alarm did go off, but only after the heat from the flames caused the bag to melt, setting off the alarm and alerting other people in the building, many of whom were sleeping at the time. While no one was hurt and investigators have ruled the fire an accident, Burt said fire officials have laid charges in connection with tampering with a fire alarm under the Provincial Offences Act, which comes with a maximum fine of $50,000 upon conviction. "This could have been much worse. This was a very dangerous situation. People were put in harm's way and this could have had a very different outcome." Huron University College published a written statement Friday, saying school officials are cooperating with fire investigators and that the students involved in the incident have been suspended under Western University's code of conduct, pending a full investigation.